With FarmVille being one of the hottest Facebook games on the market, it's no wonder it's the primary target for scams and virus downloads. Anyone playing FarmVille is at risk, but the primary targets are those looking to improve their gameplay and build their farms and neighbors up. These "farmers" are the ones seeking quick hacks and cheats. If you've ever wondered how to level up, gain experience, or earn mega amounts of money, then this warning is for you. Be cautious of all things to good to be true, and use this short guide to help distinguish bad from good. The biggest and most obvious scam is people asking for your Facebook usernames and passwords. Despite the obviousness of it, people fall for it. Never download programs that ask for login information. If you download one of these applications, delete it immediately. 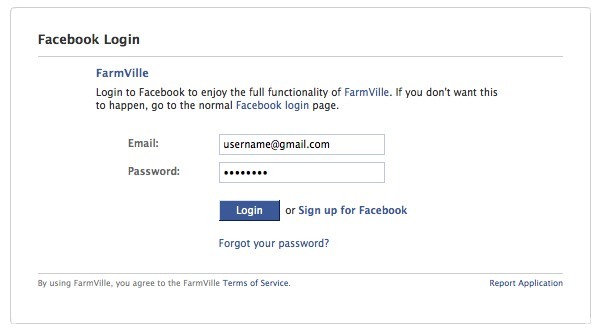 Never fall for scammers claiming to give you a good deal, like free FarmVille coins, and that ask for you to email them your login information. Be very cautious of any ads you click on while playing FarmVille. Basically -- NEVER EVER use your Facebook login information on any website, program or other place other than Facebook's website. If you're looking to gain some EXP or jump to level 20, there are people out there that claim they can help. They will tell you they have all the secrets to success in FarmVille, but their primary goal is to take your money. Some of these people selling eBooks could be legit, and may help you play the game better, but the majority of them are tricks to simply get your money or to get you to start paying for a subscription. 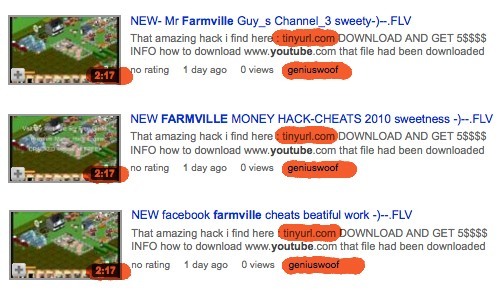 Anybody looking for a FarmVille cheat or hack can find them on YouTube. If you need a Cheat Engine code to get gold eggs from your roosters fast, that's where you'll find it. But scammers have plagued YouTube recently. 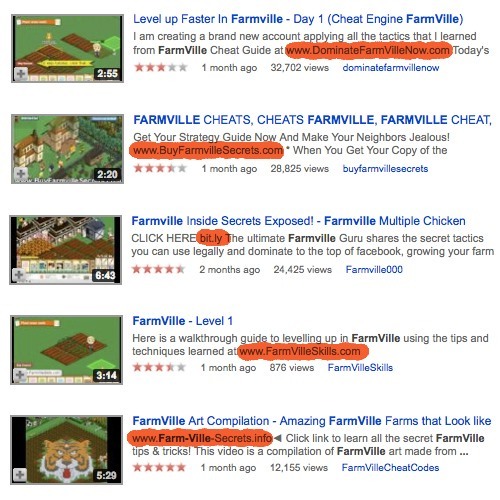 In the past, someone selling a FarmVille eBook would post a video that draws you to their site, then they'll post the same exact video 99 more times on the same channel, so that's all you'll find on YouTube. If that's not enough, they'd create a different user account and upload another 100 identical videos. They could do that 10, 20 or 100 times, and the next thing you know, there's 10,000 of the same video trying to get you to buy their eBook. It seems YouTube has cracked down on this problem, but it could still show up every now and then, so be careful. But now these users actually make various videos (still with various users) to populate the YouTube universe. They put more time and effort into their marketing techniques, so they can try and harvest your money. Other YouTube users will post a video that's blurry, but legit looking. They usually steal these videos from other users because they are too lazy to make them independently. They slap their name on it and 99% of the time, there's a link in the description that has nothing to do with what's in the video. 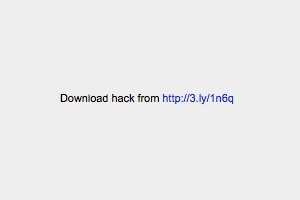 They tell you to download the program with the link, but it's mostly never what you want. It will be a "bit" or "tinyurl" or "rapidshare" link, but don't trust them. You'll get a virus, see an advertisement, or be prompted to pay for something. Most cheats and tricks for FarmVille require Cheat Engine, which you can download directly from their website for free. (1) All of his FarmVille videos that are stolen. (2) The quality is so bad you can't see anything. (3) The download link in every one of his videos, that links to... (4) this exact file, where he/she earns money for every download. But, there are videos out there that legitimately try to help you, if you're into cheating, and you can find some of them right here on WonderHowTo. 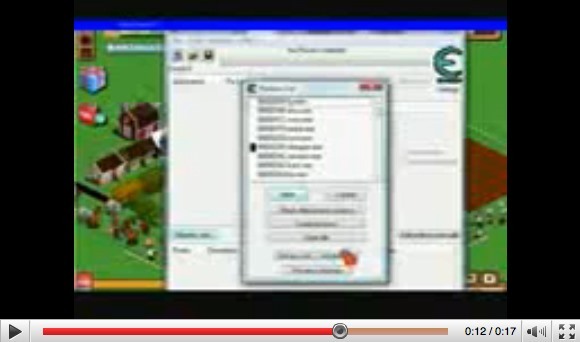 New to the scam list are links that promise you "free" tip and tricks to playing FarmVille. They'll promise you harvesting secrets, hack codes... all the goodies, but when you click on their site, you cannot navigate the webpage because some overlaying popup is blocking you, prompting you to "complete one of these offers" or "take one of these quizzes" to continue. Then you'll have to enter you phone number, which will result in a huge telephone bill. Do not fall for this. This is a way for you to lose tons of money by signing up for junk you don't want, not to mention increasing your risk for identity theft. 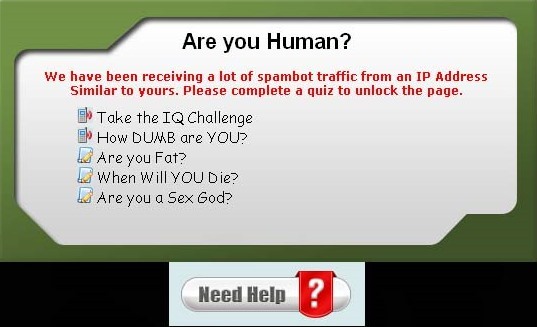 If you come across one of these websites, just close your window -- if you can. Sometimes they make it a real chore, and sometimes you have to completely shut down your Internet browser. There are thousands of Groups and Pages populating Facebook right now, promising you cash, farm expansions... you name it, they're offering it. All you really need to do is join or like the group or page, then invite all your friends. Only problem is, the majority of them do NOT work. There's only one true way to get the things you desire in FarmVille, and that's to play the game the way it was intended. You need to buy your farm cash straight from Xynga's FarmVille, from the buying section. You can also get your friends to gift you items. Plus, you can enter official contests from the official Xynga FarmVille Forum. Most of the Groups and Pages on Facebook claiming to give you free items are usually too good to be true. They are designed to get you to download something, to buy something, to spam your friends. 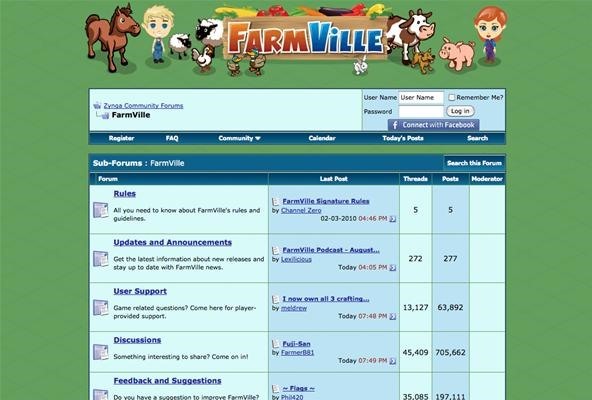 Now, there are legit Facebook Groups and Pages designed to share FarmVille tips and tricks, like barn raising, posting links to share and adding friends. Just beware of risky ones that require extra steps to simply "liking" or "joining". FarmVille Fanatic has a great guide for recognizing the good versus the evil. Plus, FarmVille World is a great place for information, which recently has been discussing the notorious Gamers Unite Page and Snag Bar application. This is just the tip of the iceberg for FarmVille scams. Check out some of the articles below for more details. And there's even a Facebook fanpage called "Help Expose FarmVille Scams" devoted to helping you spot FarmVille scams and warn others of new ones. Happy farming! And play safe!